Looking for something special for that ‘once in a lifetime’ trip? 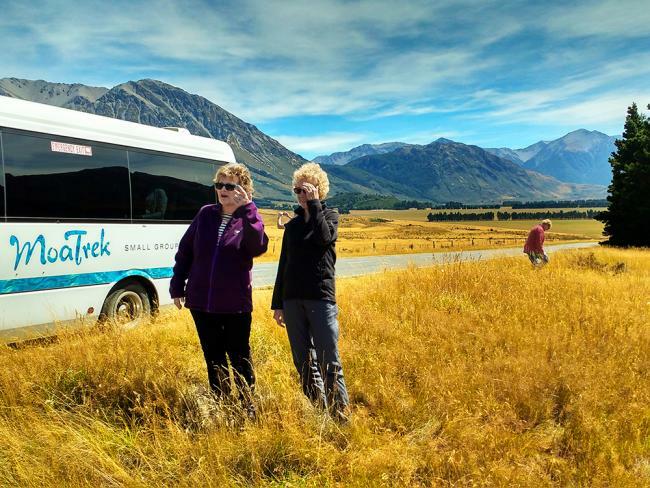 We recommend seeing the very best of New Zealand on one of our hand picked small friendly group guided journeys with a maximum of 18-20 like minded people. 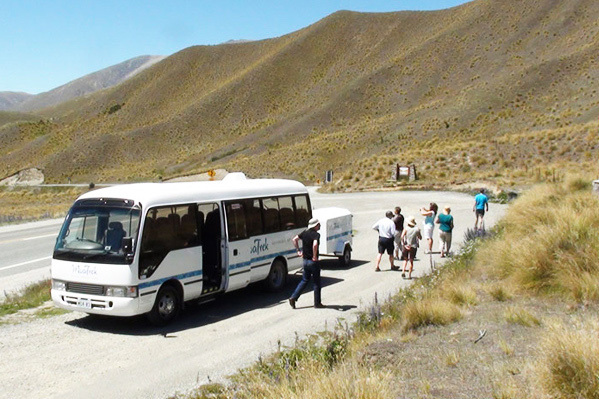 The beauty of traveling in a small group is that every aspect of your itinerary is personal. Be treated as a VIP and enjoy premium accommodation combined with a number of exclusive extras. 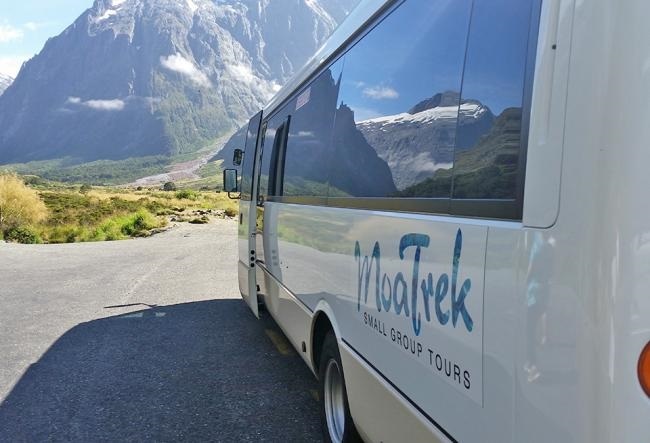 From North to South, you won’t miss a thing - Milford Sound, Queenstown, the Bay of Islands, Abel Tasman, Rotorua, Tongariro, the West Coast Glaciers and Aoraki Mt Cook - plus a few secret spots you may not know so well, but many people remember as their favorite memory.